Up until I read the book by David Howarth, I’m ashamed to say, I’d never heard of ‘The Shetland Bus’. But the very name caught my interest. And reading about the bravery and commitment of those selfless souls who manned simple fishing boats during WW2 – sailing in perilous conditions from Shetland to Norway and back was compelling. I began to explore further life in occupied Norway; it was quite simply a time of fear and survival. The underground work of the Resistance was crucial to the cause and so the Shetland Bus became a life line. 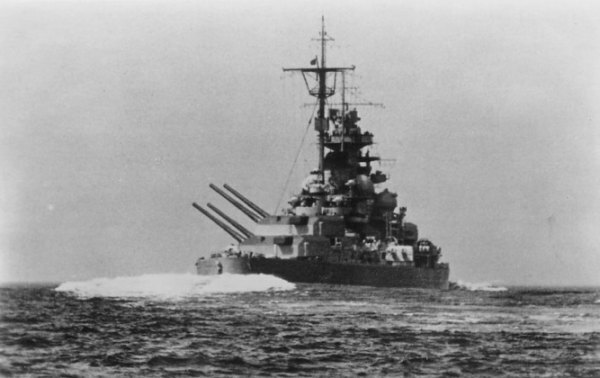 Missions involved transporting radios, ammunition, agents and there was even a failed attempt to destroy Tirpitz. Boats were under constant fear of discovery and attack. These were extraordinary times and required extraordinary bravery. David Howarth’s book is a wonderful insight into the story of The Shetland Bus operations. And for a further tale of survival, Howarth’s follow-up book, ‘We Die Alone’, is simply incredible. But I knew now, that the story of Tirpitz, and the Shetland Bus could somehow come together in my book. That perhaps, the German radar operator who ensured the destruction of Tirpitz escaped. According to the documentary, ‘The Dambusters’ Great Escape’, this was entirely feasible if he had already been involved in helping the Resistance. And then I began to wonder if, perhaps….he could have escaped to Shetland? About two years ago now I watched a documentary on Channel 4 called: The Dambusters’ Great Escape. It was utterly compelling and well worth a look. The programme explored how, finally, the great Nazi warship was destroyed. Here’s a link to a clip – take a look. I found it fascinating to watch these men relive their experiences. And I began to wonder if they suffered any sense of guilt or remorse. That maybe they did but they never discussed it? Because after all, they had simply been doing their job? I also started to think about how I might have viewed these men before I watched the documentary had I seen them in my daily life. Would I have just seen ‘old men’ and not really considered the person behind the ageing facade? But what really caught my attention was the story of a Norwegian man called Sander Pettersen. Sander, as a youngster, had worked in a German radar station during WW2 when Norway was under Nazi occupation. Here, he met a German officer whom Sander was certain helped bring about the destruction of Tirpitz – by witholding key information about the approaching British Lancaster bombers. What convinced him the German was working against his own people? A small silk Union Jack flag….hidden in his cigarette case. Now this really got me thinking……. The Launch Of Bonnie Baby! Last Saturday was the launch of ‘The Fourth Bonniest Baby in Dundee’! We had a great turnout at Waterstones Dundee and it was amazing meeting illustrator Kasia Matyajaszek for the first time. The Bonnie Baby puppet made his first appearance and we all sang the ‘Fourth Bonniest Baby in Dundee’ song. There was even a surprise….’the lady judge’ from the original Bonnie Baby Competition in Broughty Ferry appeared! What a hoot! Here are some pictures…..